Need to determine Residential Status? The total income is different in case of a person resident in India and a person non-resident in India. 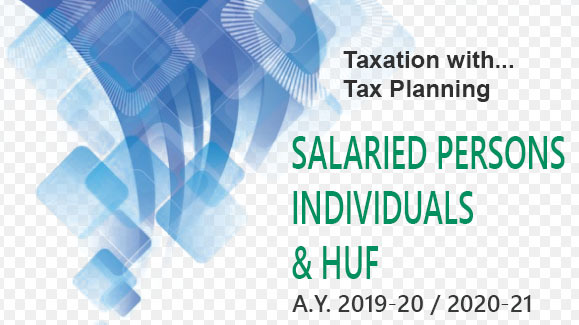 Further, in case of an individual and HUF being "not ordinarily resident in India", the meaning of total income shall be slightly different. Since the total income of an assessee varies according to his residential status in India, the incidence of tax shall also vary according to such residential status in India. Residential status is a term coined under Income Tax Act and has nothing to do with nationality or domicile of a person. An Indian, who is a citizen of India can be non-resident for Income-tax purposes, whereas an American who is a citizen of America can be resident of India for Income-tax purposes. Residential status of a person depends upon the territorial connections of the person with this country, i.e., for how many days he has physically stayed in India. The residential status of different types of persons is determined differently. Similarly, the residential status of the assessee is to be determined each year with reference to the “previous year”. The residential status of the assessee may change from year to year. What is essential is the status during the previous year and not in the assessment year. 1. Residential Status in a previous year. Residential status is to be determined for each previous year. (a) Residential status of assessment year is not important. (b) A person may be resident in one previous year and a non-resident in India in another previous year, e.g., Mr. A is resident in India in the previous year 2018-19 and in the very next year he becomes a non-resident in India. 2. Duty of Assessee. It is assessee’ s duty to place relevent facts, evidence and material before the Income Tax Authorities supporting the determination of Residential status. 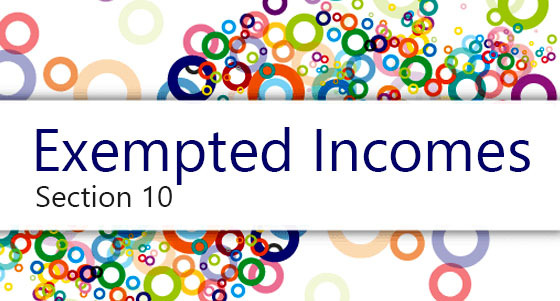 (b) the different set of rules having laid down for determination of residential status. (vii) Every other artificial juridical person not falling in preceding six sub-classes. 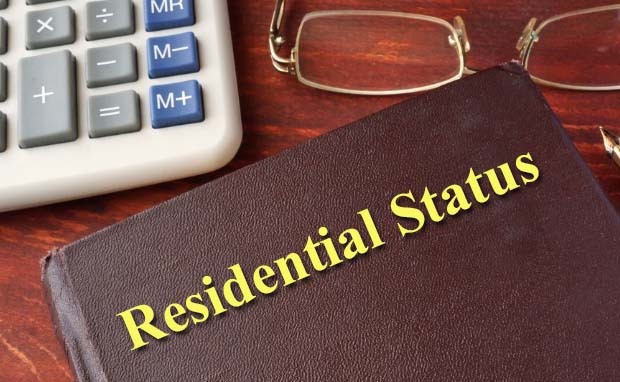 Therefore, it is essential to determine the residential status of above various types of persons and now we shall learn the calculation of residential status of each type of person. — Residential status is determined for each category of persons separately e.g. there are separate set of rules for determining the residential status of an individual and separate rules for companies, etc. — Residential status is always determined for the previous year because we have to determine the total income of the previous year only. — Residential status of a person is to be determined for every previous year because it may change from year to year. For example A, who is resident of India in the previous year 2017- 18, may become a non-resident in previous year 2018-19. — A person may be a resident of more than one country for any previous year. If Y is a resident in India for previous year 2017-18, it does not mean that he cannot be a resident of any other country for that previous year. — Citizenship of a country and residential status of that country are separate concepts. A person may be an Indian national/citizen, but may not be a resident in India. On the other hand, a person may be a foreign national/citizen, but may be a resident in India. — It is the duty of the assessee to place all material facts before the assessing officer to enable him to determine his correct residential status. Must be in India for 730 days or more during 7 previous years prece- ding the relevant previous year. was in India for less than 730 days during 7 previous years preceding the relevant previous year. He fails to fulfill both the tests of section 6(1). If control or management of HUF, FIRM, AOP, BOI was wholly or partially in India during relevant previous year. This status is allowed only to HUF and others cannot claim it. HUF shall be NOR if its Karta can fulfill any one of the two tests given u/s 6(6) for an individual. If control or management of such HUF, FIRM, AOP, BOI was wholly outside India during relevant previous year. Every Indian compnay [i.e. which is incorporated under Indian Law or is deemed as company under any law of the country] is Resident company. In case of any other company, which is incorporated outside India but has its control or management in India during relevant previous year is also a resident company. A company cannot enjoy this status. Any company, which is incorporated outside India and has its control or management outside India during relevant previous year is non-resident company. In case of every other person, which has its control or management wholly in India during relevant previous year is resident. Any other person, which has its control or management wholly outside India during relevant previous year is non-resident.